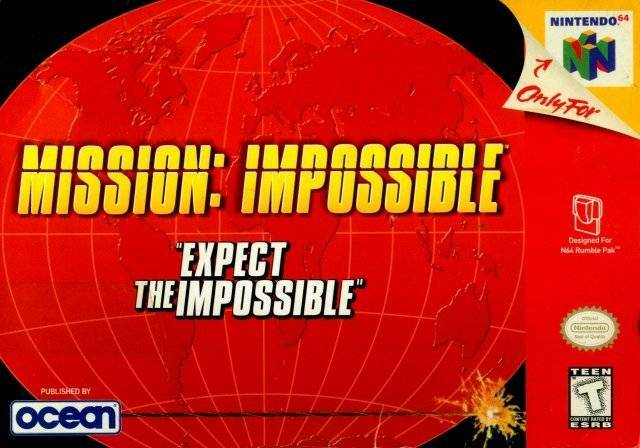 Prepare to enter into the most demanding and dangerous Mission Impossible ever. 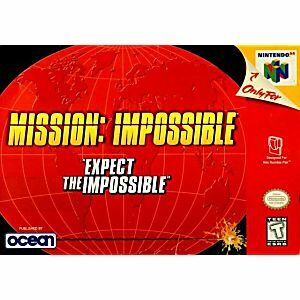 As IMF super secret agent Ethan Hunt you must endeavor to survive six harrowing adventures against the likes of the world's worst enemies. Take comfort though you'll have all of the standard secret agent weaponry. Your mission, should you decide to accept it, will be to guide your team through a spectacular series of authorized worldwide missions encompassing over 20 levels of gameplay. Razor-sharp reflexes, the ability to make quick decisions, strategic thinking and an extremely high level of accuracy will prove essential. As always, should you, or any member of IM Force be caught or killed, the Secretary will disavow any knowledge of your actions. Never tried this game before. 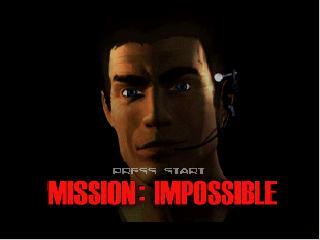 Such a fun game, like 007 or perfect dark. I ordered from Lukie Games, was there within 2 weeks. Thanks Luke Games!!! 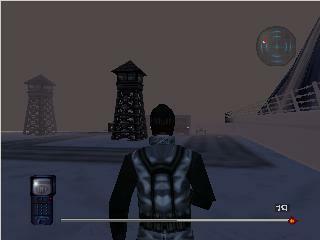 I remember playing this game when I was a teen. Good game. Very fast shipping and excellent cartridge quality from lukie games. Inexpensive game, not great but fun. A cheap addition to my collection. Cool missions. Lukie Kicks A*S!! !